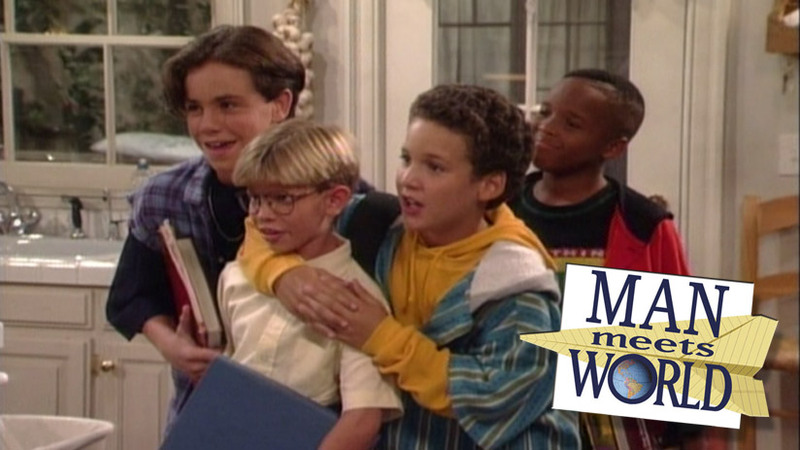 Home Man Meets World Man Meets World S01E05 – "Killer Bees"
Man Meets World S01E05 – "Killer Bees"
Brandon is finally back for episode five of Man Meets World - a podcast dedicated to the greatest television show ever created, Boy Meets World! In this fifth episode, Brandon talks about the fifth ever episode of Boy Meets World, "Killer Bees!" Follow Man Meets World on twitter at @mmwpod!